How should you mount your window blinds? Should they be on the inside of your window’s casing, or outside of it? For now, we’ll give you some tips so you know the pros and cons of each. Why Mount Your Blinds Inside the Window Frame? When you do this, your blinds are recessed and contained inside of the window’s casing. It’s the most popular way of mounting blinds. That’s because when you mount your blinds this way, your windows get a clean, finished look. And if you have molding running around the edges or window casing that you just have to show off, inside mount blinds make that possible. Inside mount blinds also make sense if you don’t want your blinds to catch on your drapes. The depth between the glass and the end of the window casing is less than ¾ inch. If you have less than 3 inches of depth the blinds and valance may extend outside the window opening they are open. 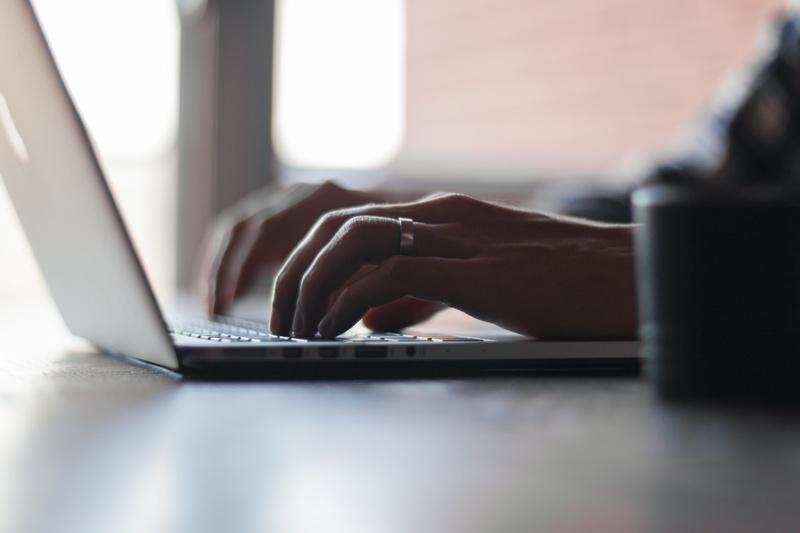 If you are the one installing them, make sure you order using the window opening width (smallest of the width measurements at the top, middle, and bottom of the window). The factory will take a width deduction (varies by product) so that the blinds will fit inside the window and move freely. There may be a smidgeon of light showing on each side of the blind. 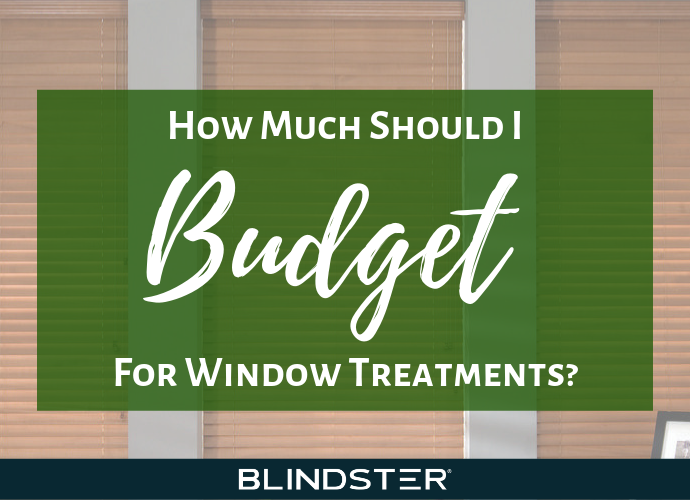 Why Use Outside Mount Window Blinds? 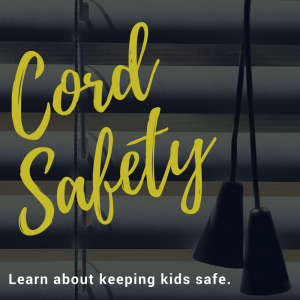 Because they are not protected by the window casing, one of the downfalls of outside mount window blinds is they can be damaged easier. 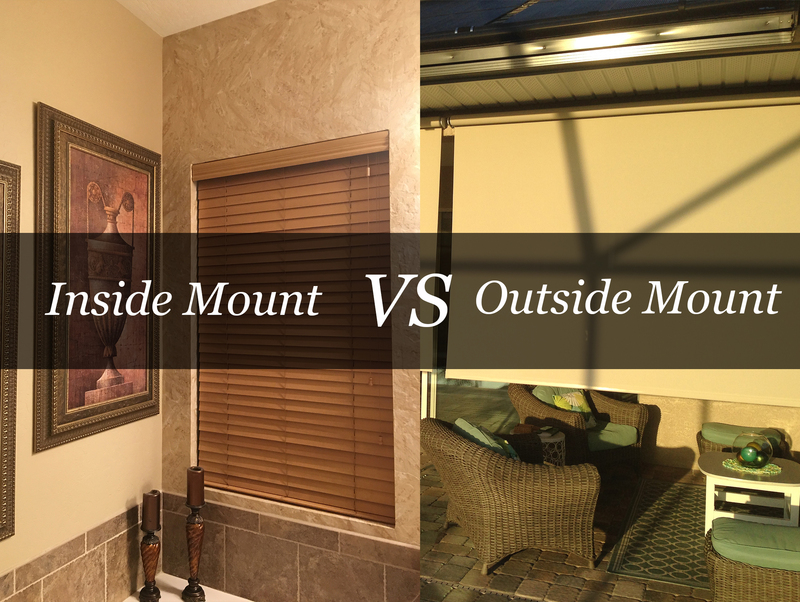 With outside mount blinds, you have a greater margin for measurement error because there’s more room to mount them. 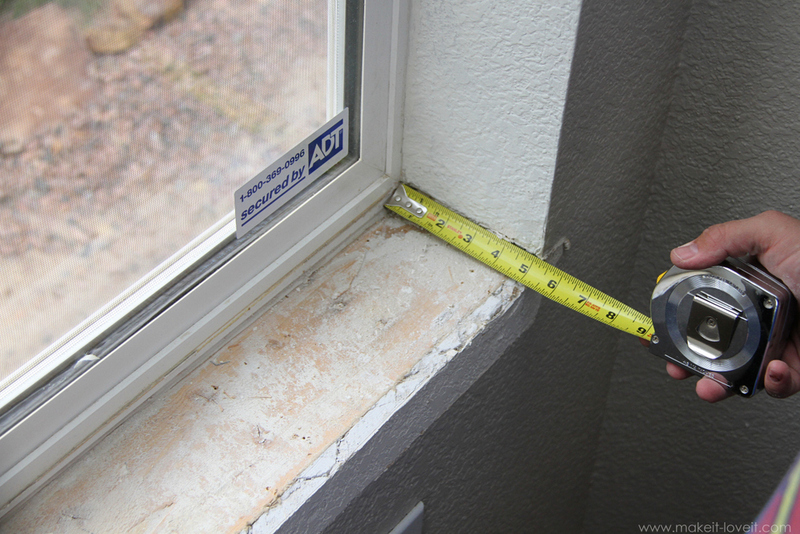 We usually recommend that you add either 3 inches to the height of your window opening or 2 inches to the width (or both) to completely cover the window opening. However, you need to make sure you have a flat space large enough to install the brackets (size varies by product ranting from 1 inch to 3 inches). 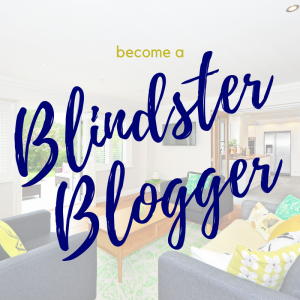 You still need to have accurate measurements with both types of blinds. However, width measurements are more critical with inside mount blinds because you have less room for error inside the window’s frame. You should always aim to be very precise with your measurements because the more precise you are, the more light your blinds block out. Be sure to use a metal tape measure. If you’re uncomfortable taking measurements on your own, you can always have a professional help you. Anyway, hopefully that sheds some light on the issue of inside and outside mount blinds! 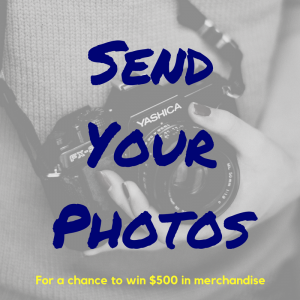 You can find exactly what you want online or communicate it to a store associate at Blindster.com! Roller Shades: Why is the Fabric so Narrow?